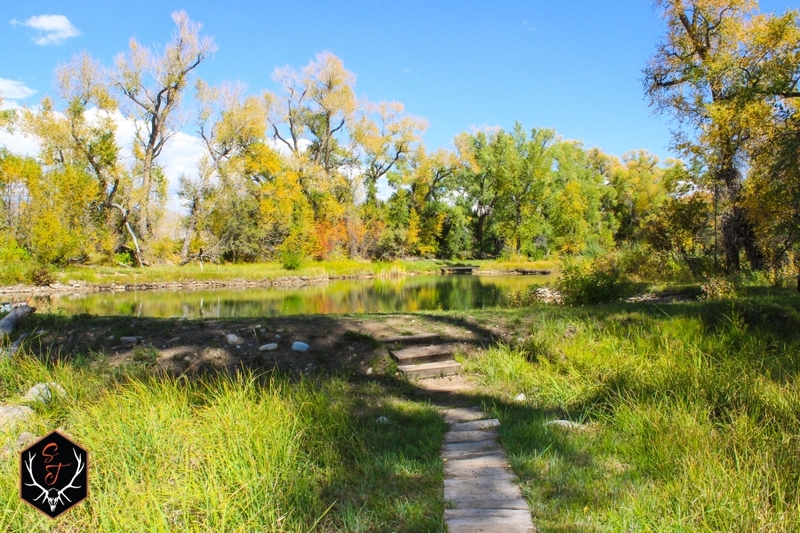 World class fishing access in the middle of deer and elk hunting country! 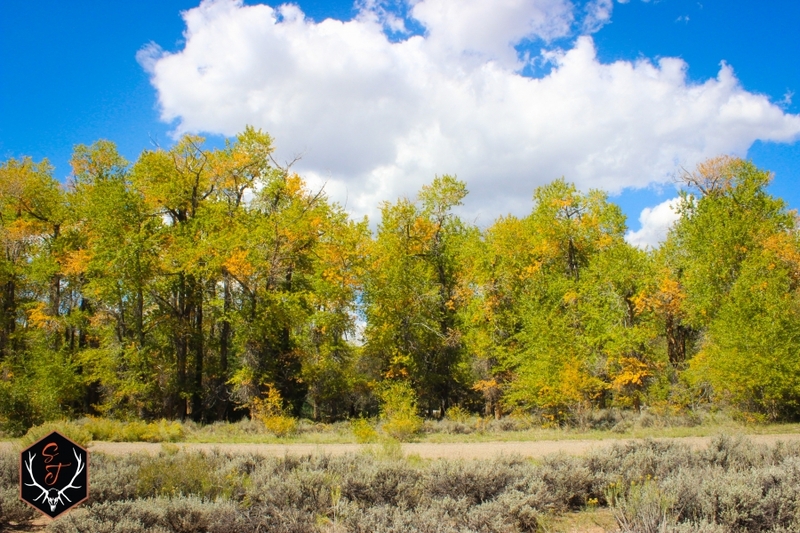 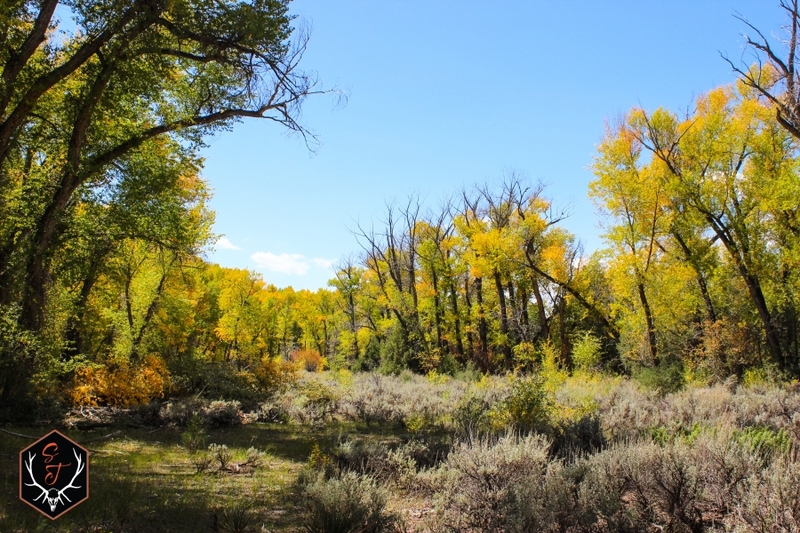 This 3.24 acre parcel is located about 10 minutes north of Gunnison on the Gunnison River Ranch, a 455 acre shared ranch in the middle of Gunnison County. 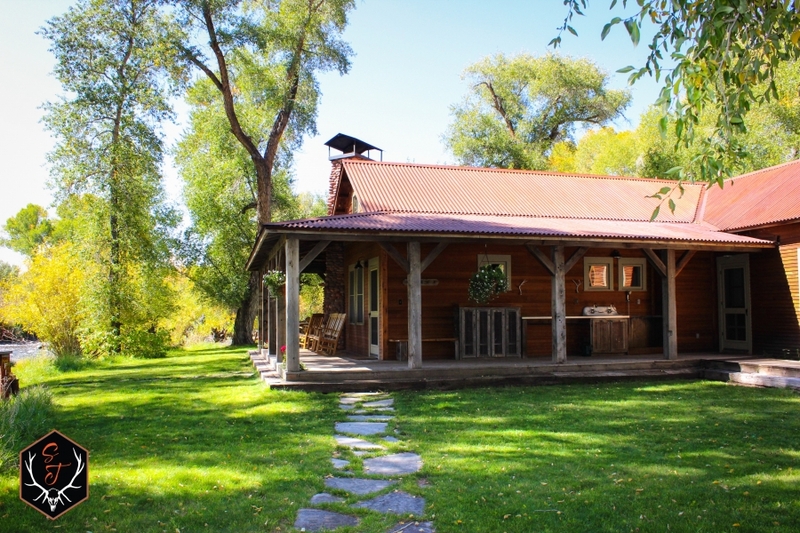 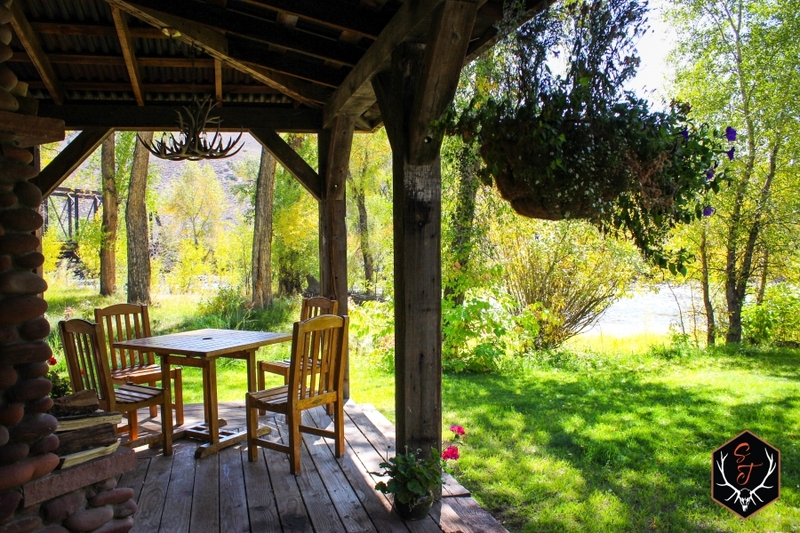 If you are looking for the ultimate, secluded fishing property with almost two miles of private river access on both sides of the Gunnison River, this is it! 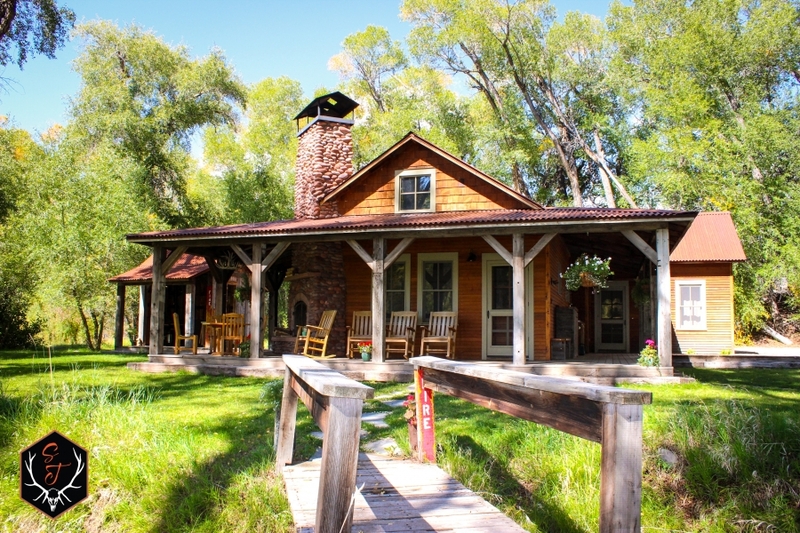 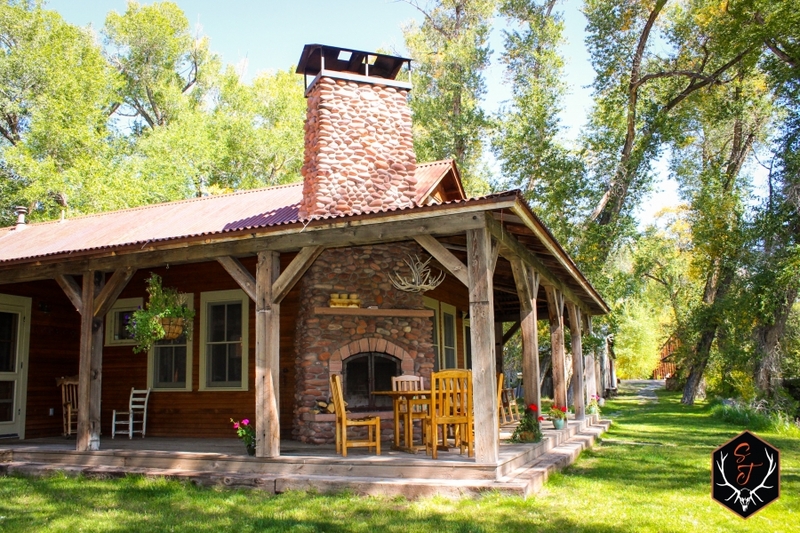 A shared club house, game house, stocked lake and pond, adjacent BLM and National Forest access, and a point system for one of the coveted local deer tags are some of the highlights that accompany owning a lot in this shared ranch. 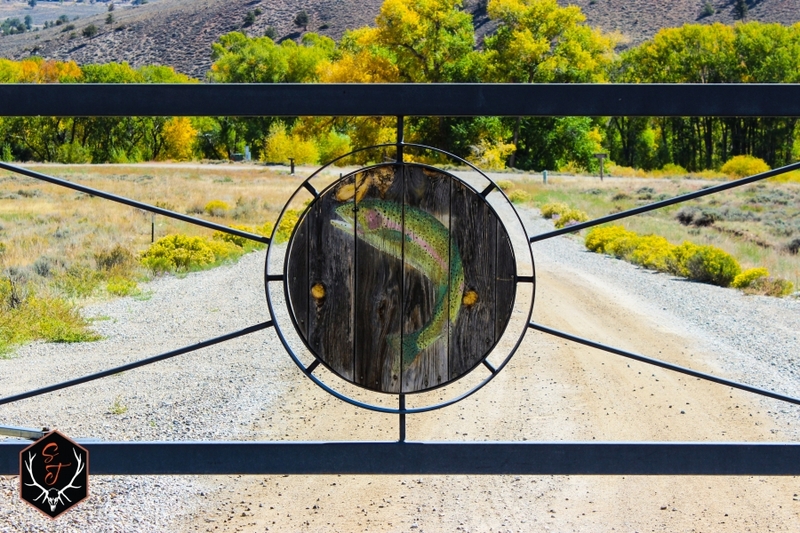 There are only 21 private lots in the Gunnison River Ranch and 85% of the ranch is in a conservation easement. 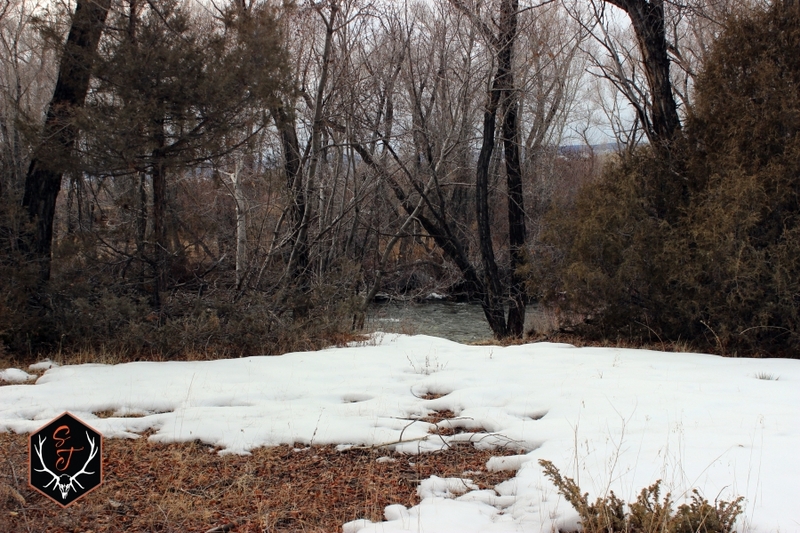 This parcel is on the highly desired/more secluded east side of the Gunnison River and has a good variety of trees and sage clearings. 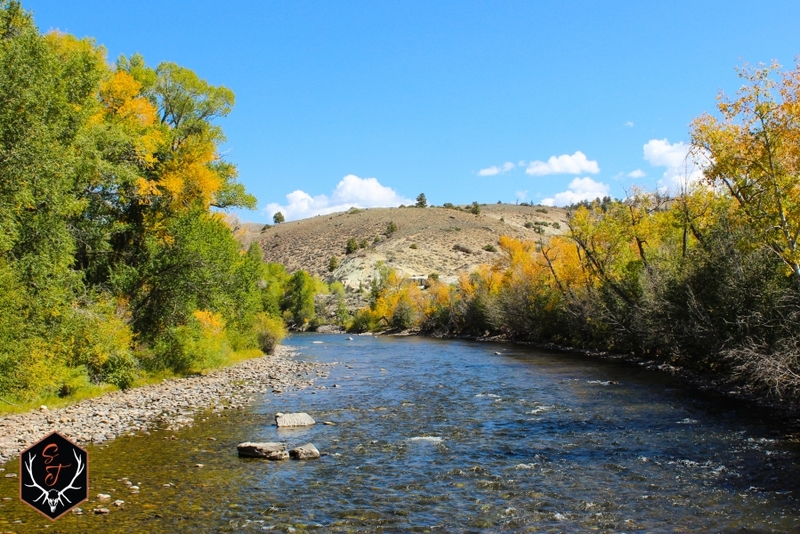 The western border of the property approaches the Gunnison River fishing easement which is not far from the river. 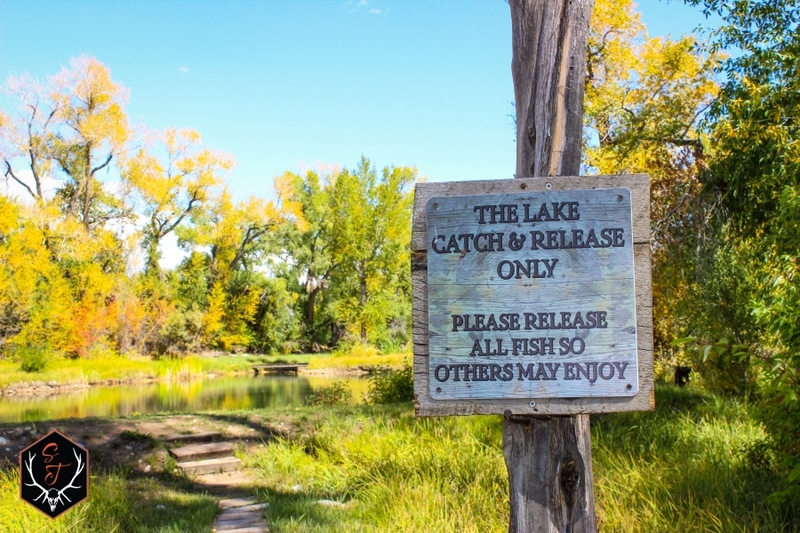 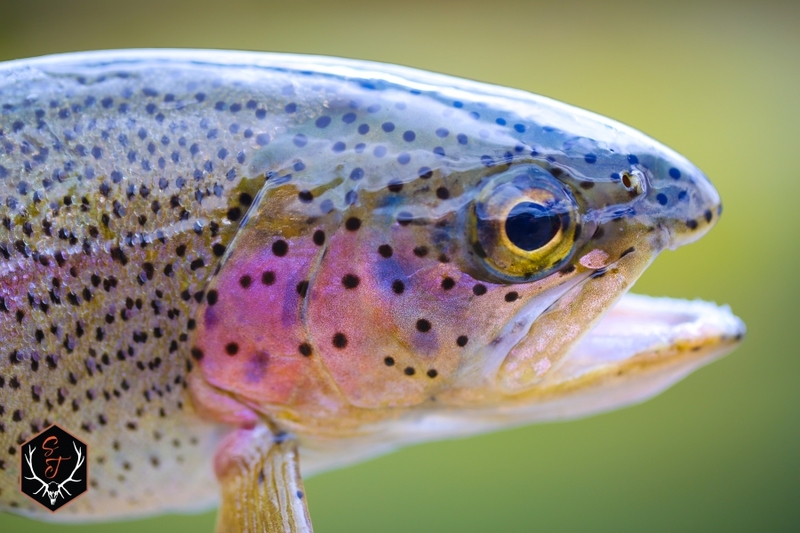 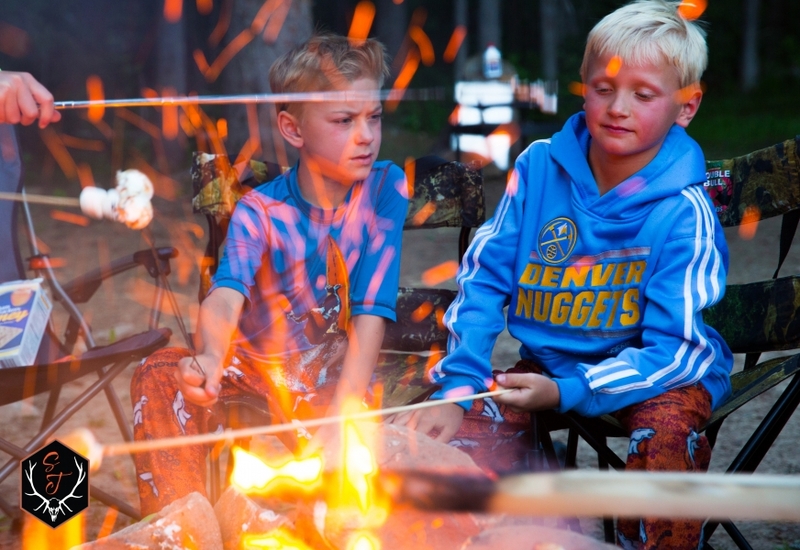 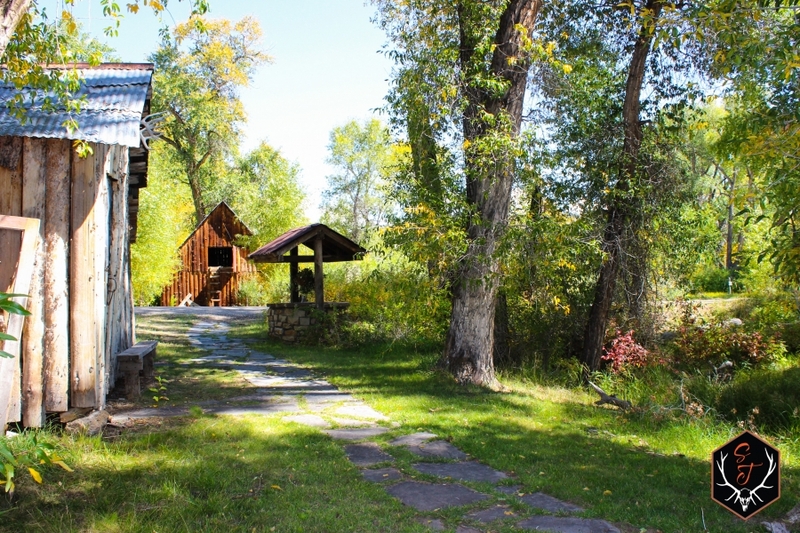 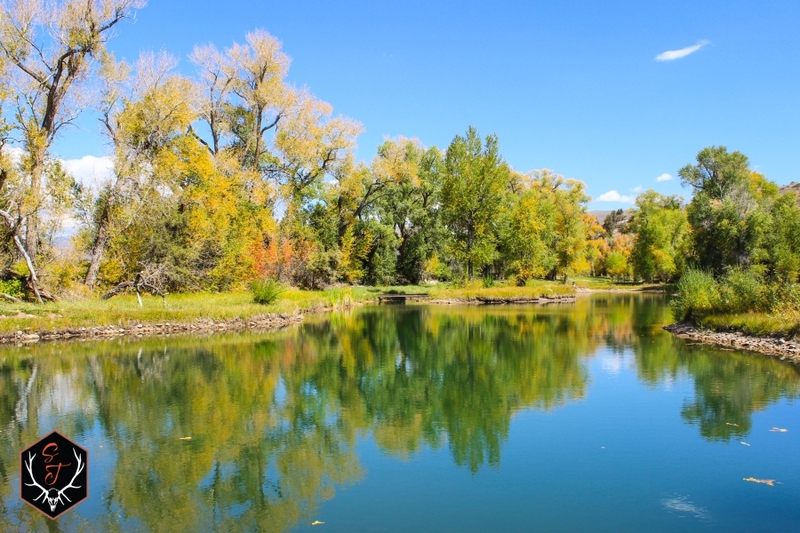 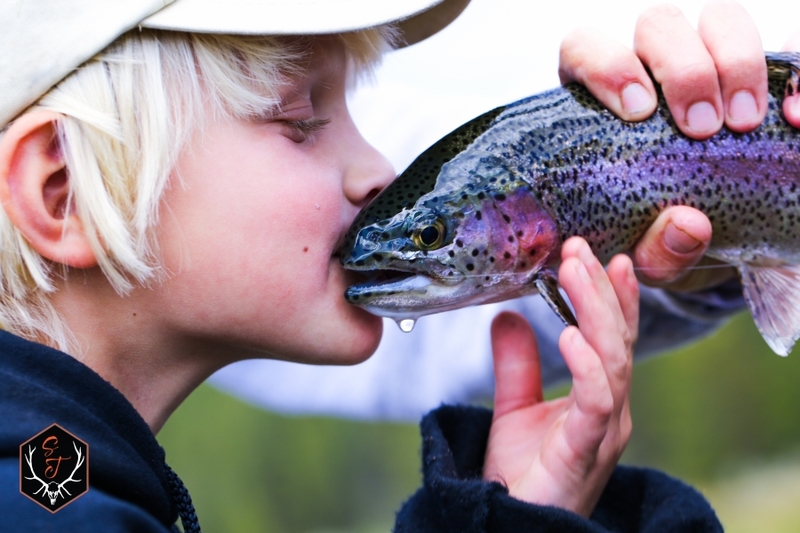 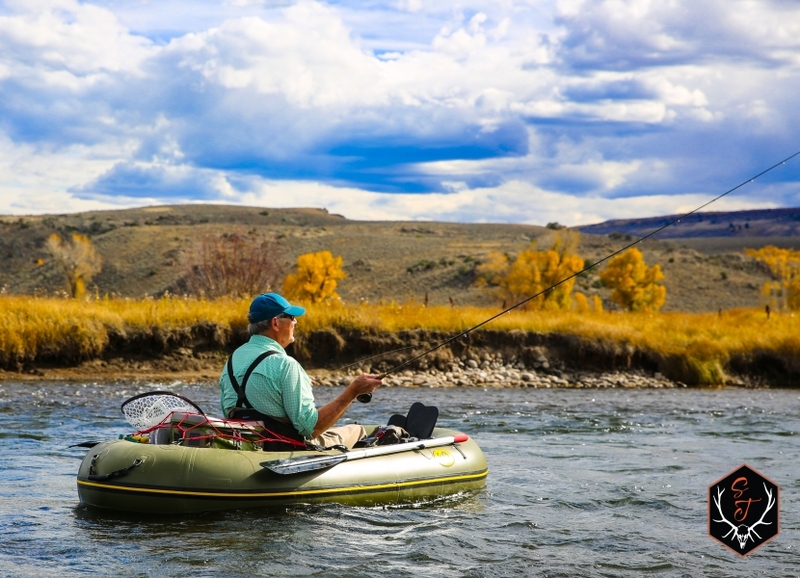 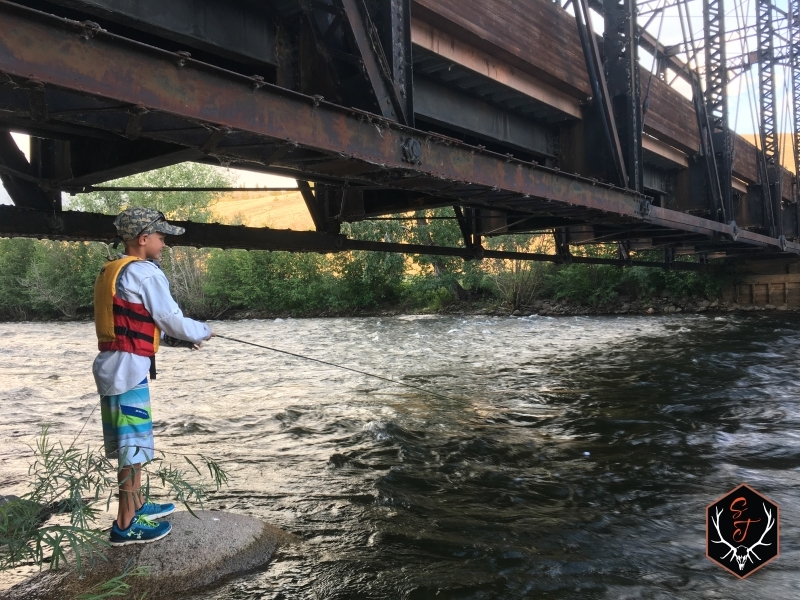 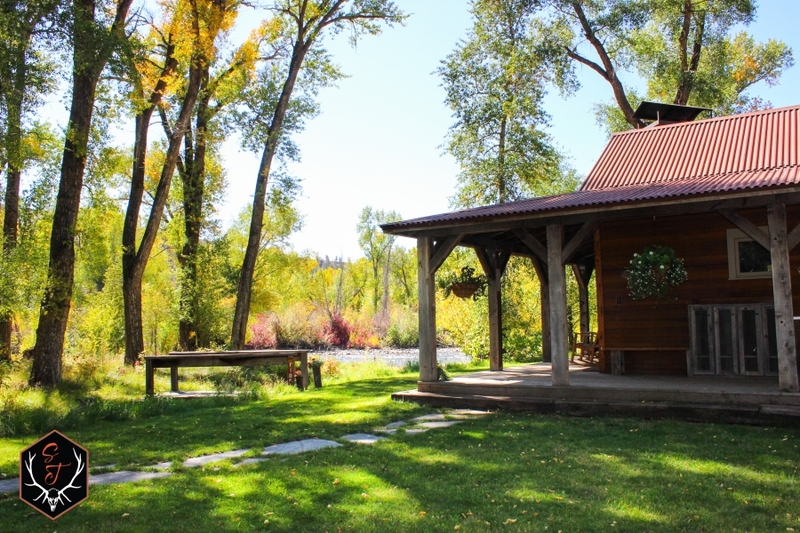 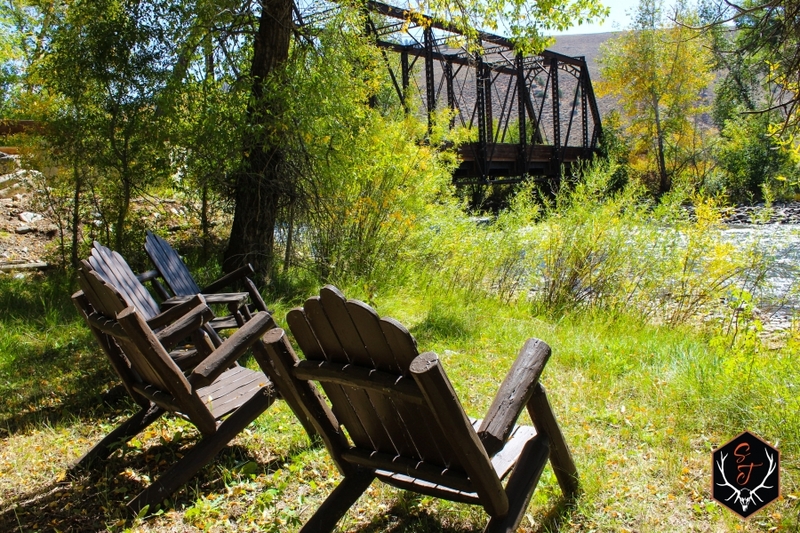 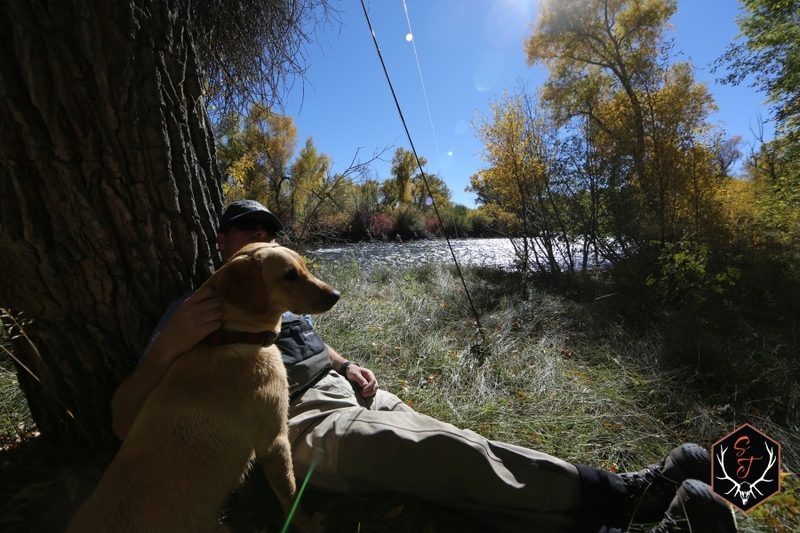 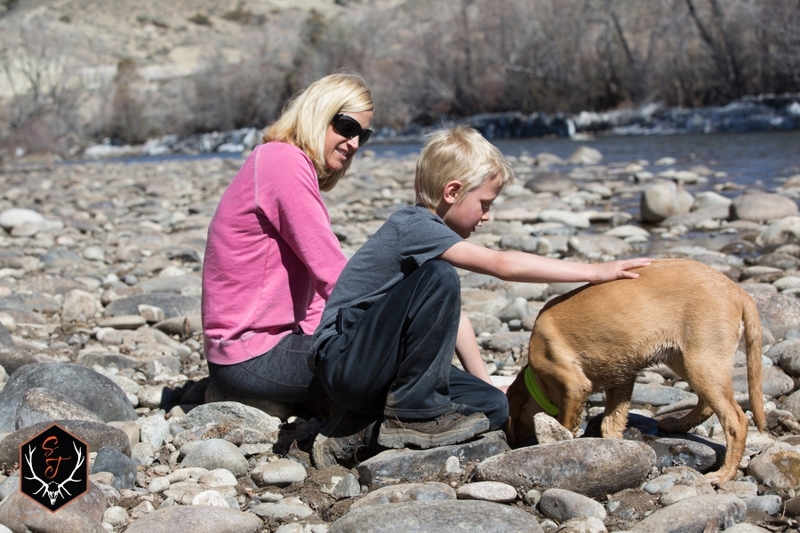 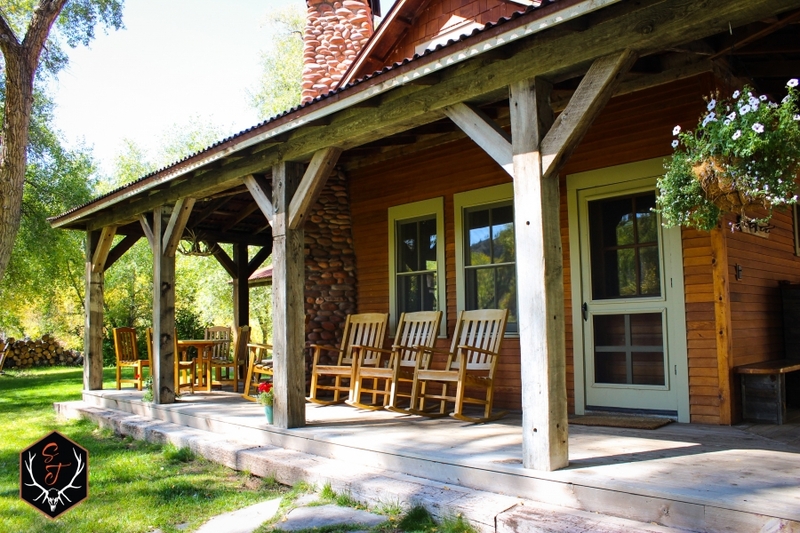 The easement provides all members fishing access along the banks of Gunnison River. 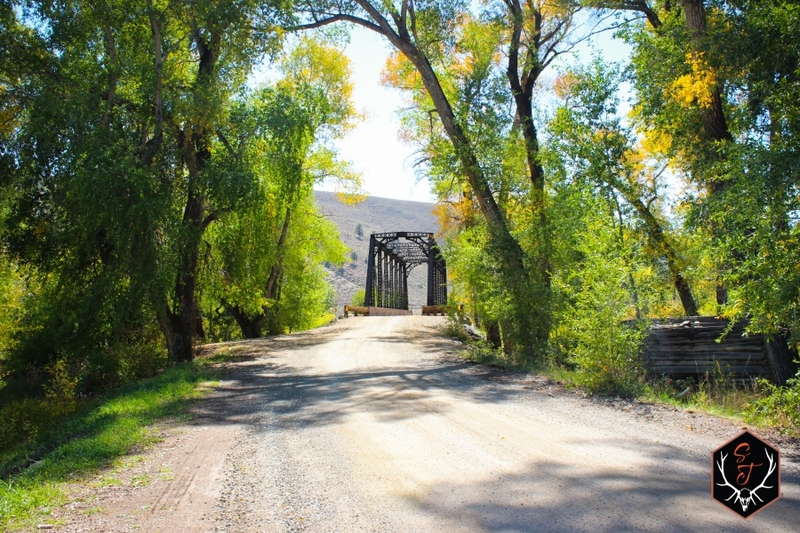 The road systems are all established and maintained for year round access. 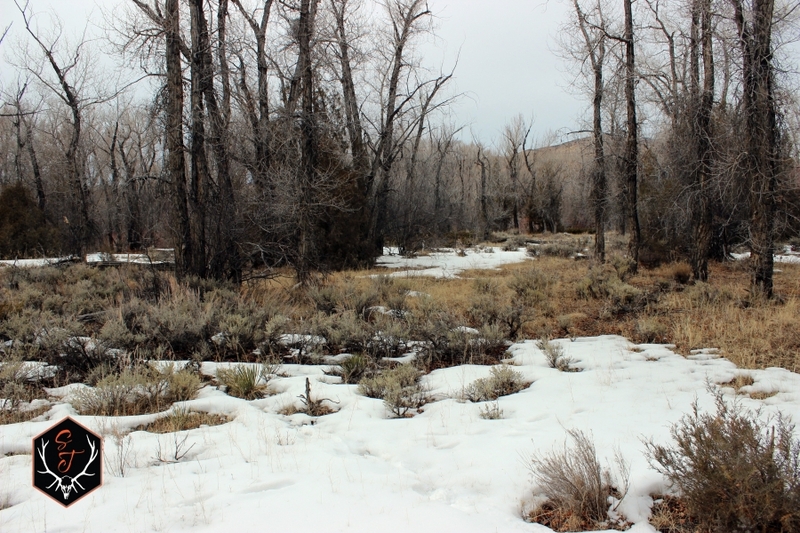 BLM and National Forest land can be accessed just west of the parcel as it adjoins the ranchs eastern border. 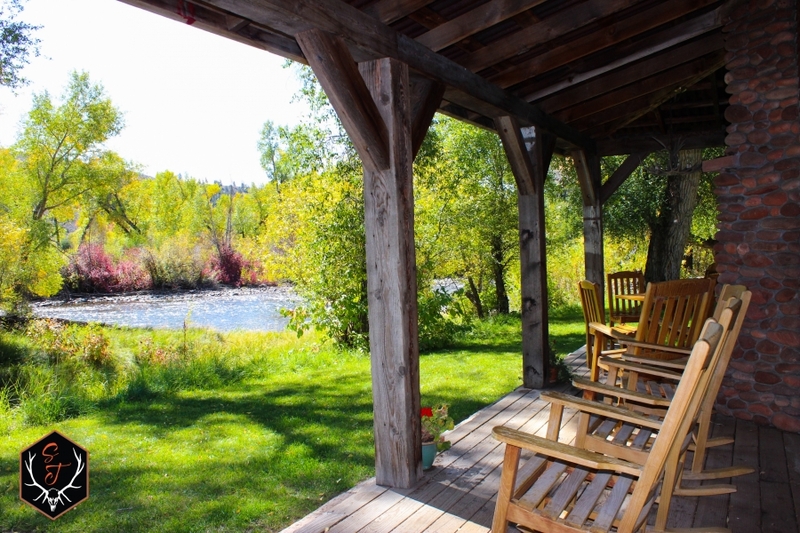 Several great locations for a home building site on this lot and the shared ranch has a common club house, game house, and care-takers barn with upstairs living quarters. 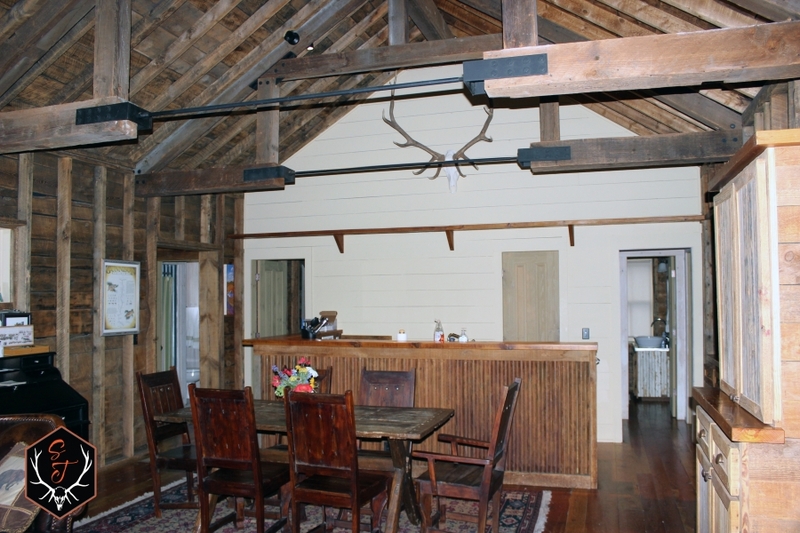 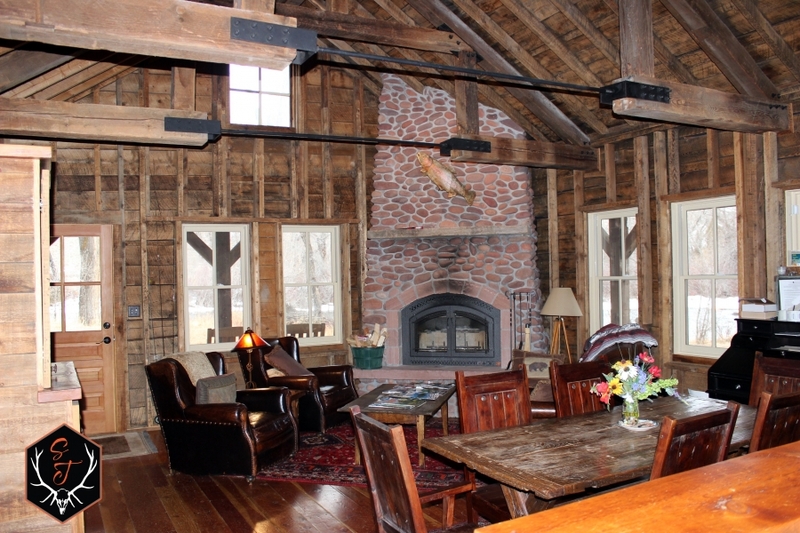 The barn has several bays that can be rented for storage and the club house can be reserved by members for over-night use. 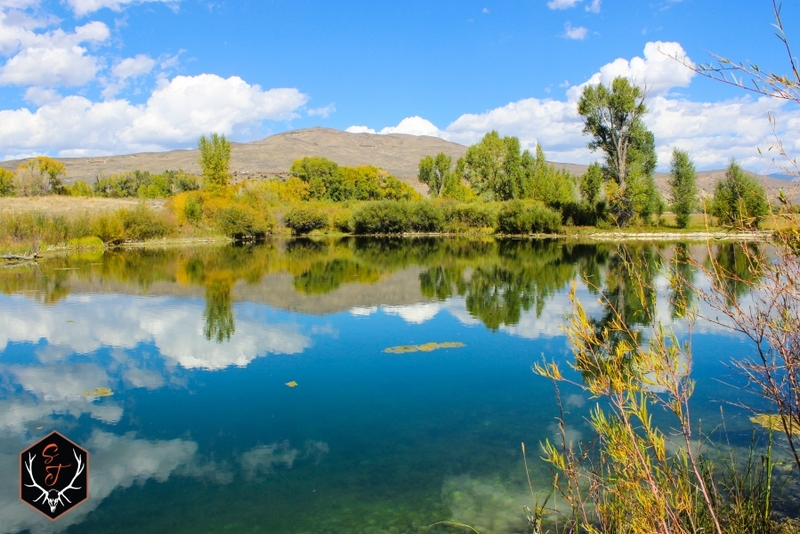 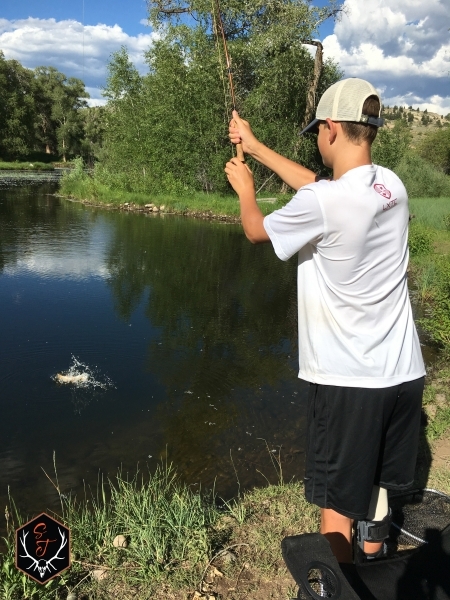 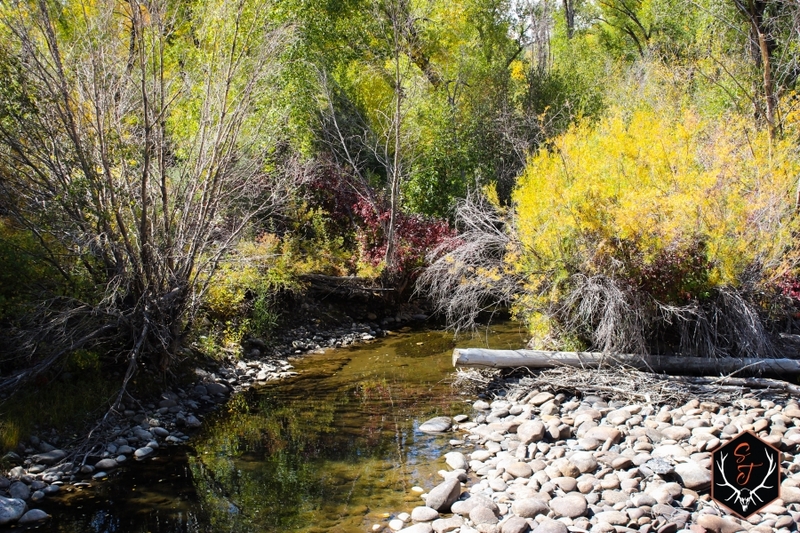 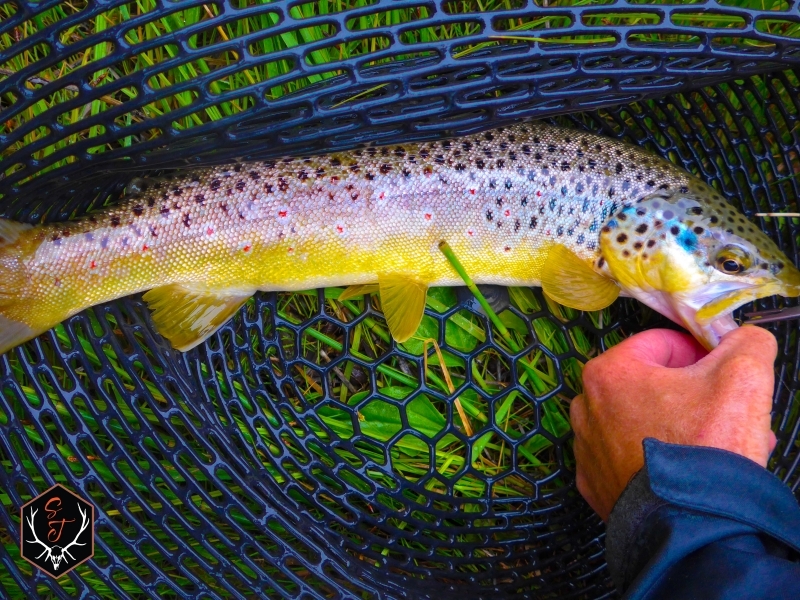 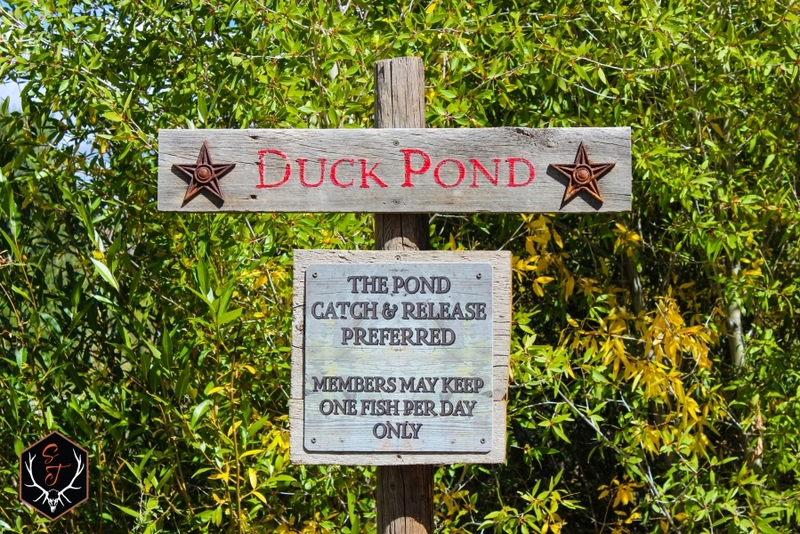 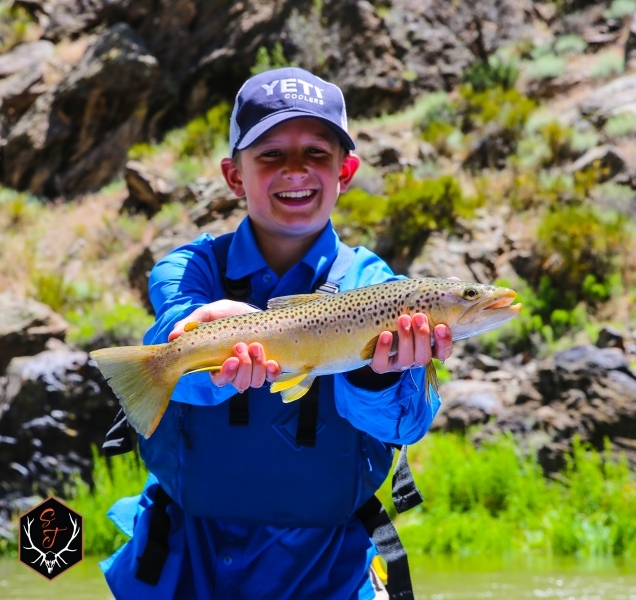 Aside from the private access to nearly 2 miles of Gunnison River, the stocked lake, and stocked pond on the ranch there is also a small creek on the ranch called Scouts Run provides some extra variety! 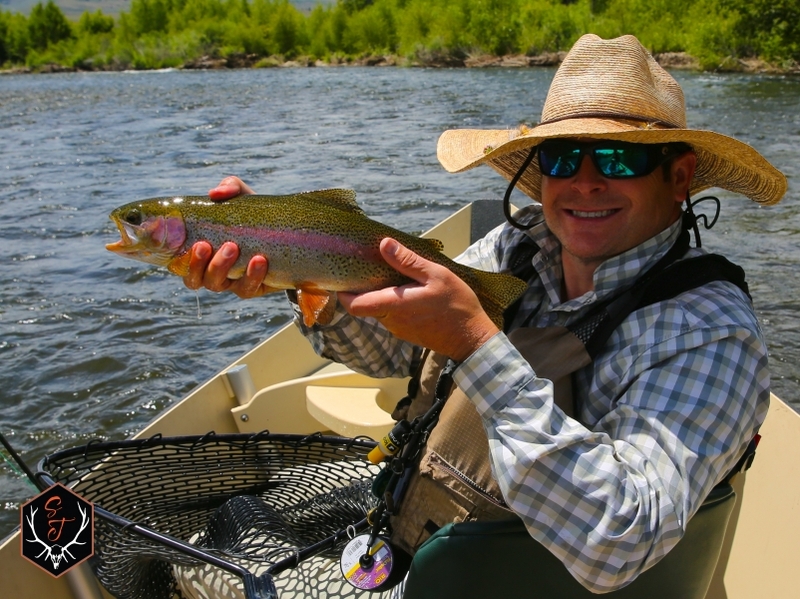 Rainbow trout and brown trout can be caught year round in these fisheries, but late August through November also provides opportunities to catch the Kokanee Salmon that run upstream from Blue Mesa Reservoir. 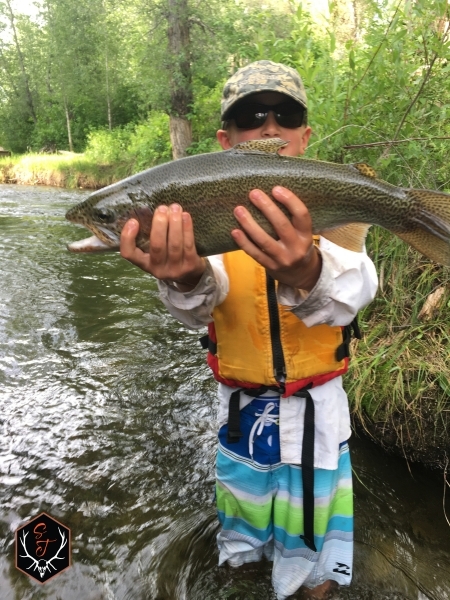 More opportunity for variety lies in Blue Mesa and Taylor reservoirs where lake trout up to 50 lbs reside as well as the species listed above. 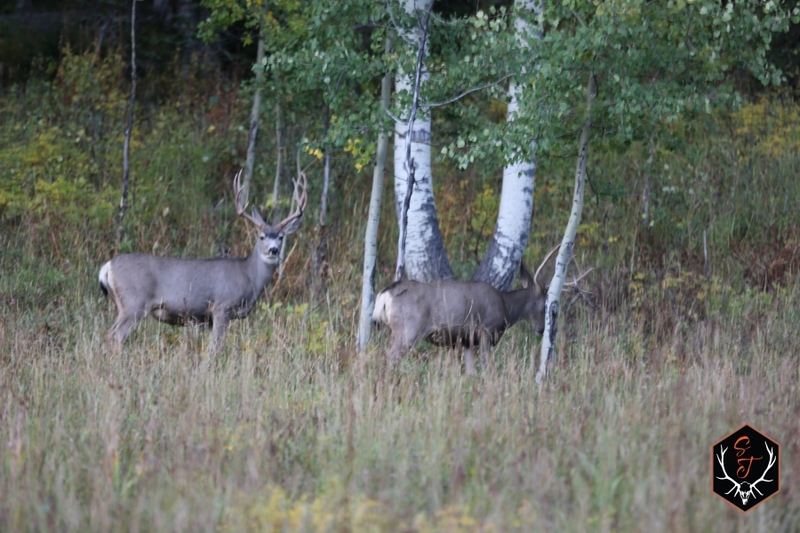 There is no shortage of hunting opportunities as this property lies in game management unit (GMU) 55, which is one of the top quality deer units in the state and is also well known for its flourishing elk population! 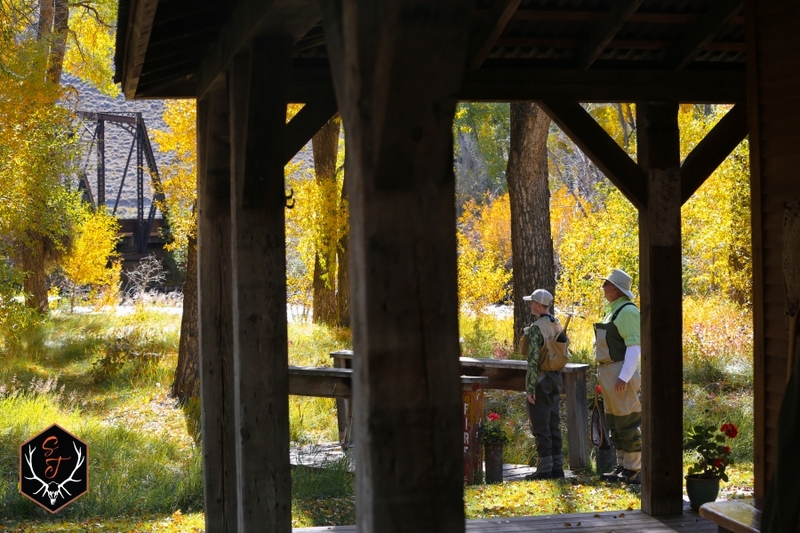 As a bonus, the ranch typically qualifies for 1 buck tag every year and there is a point system in place amongst members to qualify for this tag. 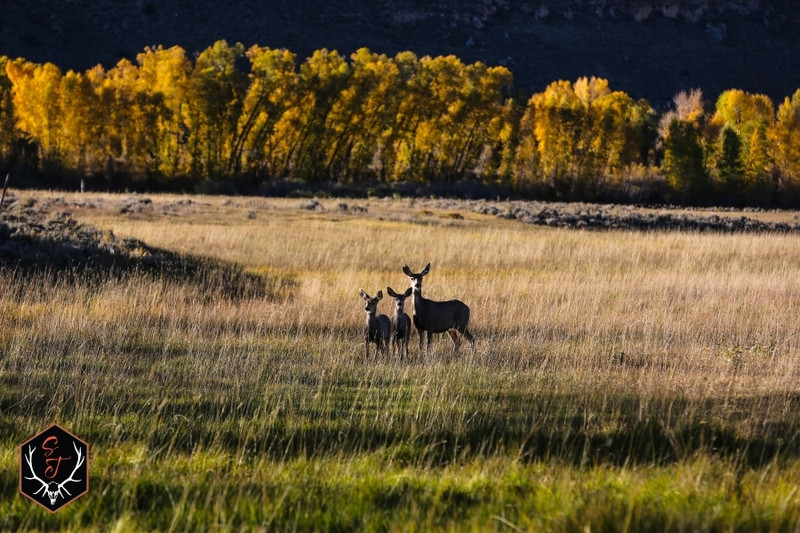 Members also have easy access to BLM and National Forest land behind the ranch that is typically harder for the general public to get to. 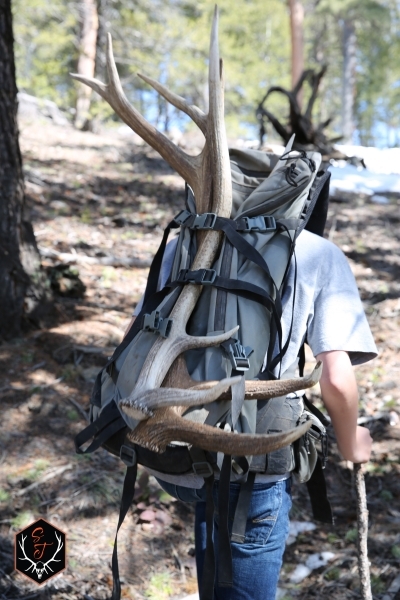 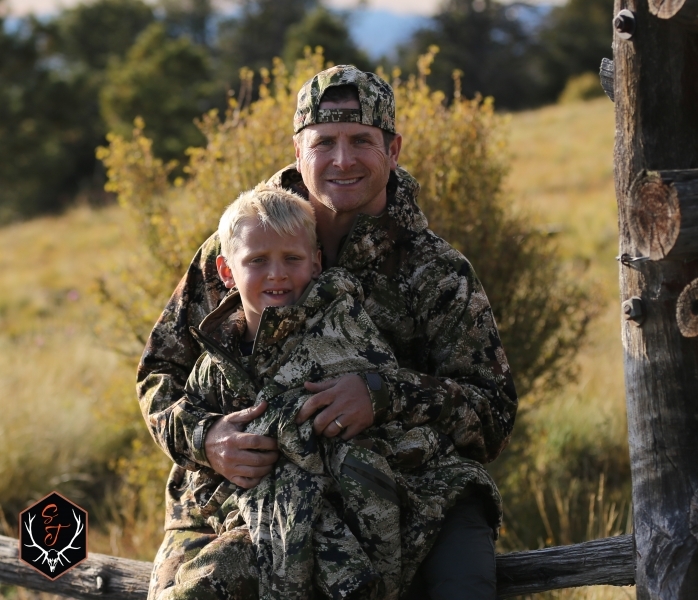 More trophy hunting opportunities can be easily accessed just to the south of Gunnison in GMUs 66 and 67. 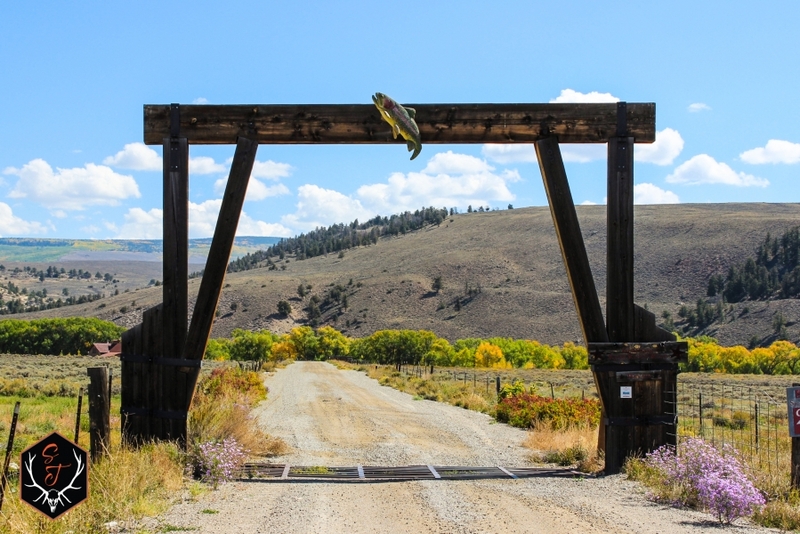 If you need more variety, hiking, mountain biking, snowmobiling, dirt biking, and atv/ohv trails are all a short drive away as well as skiing at Mt. 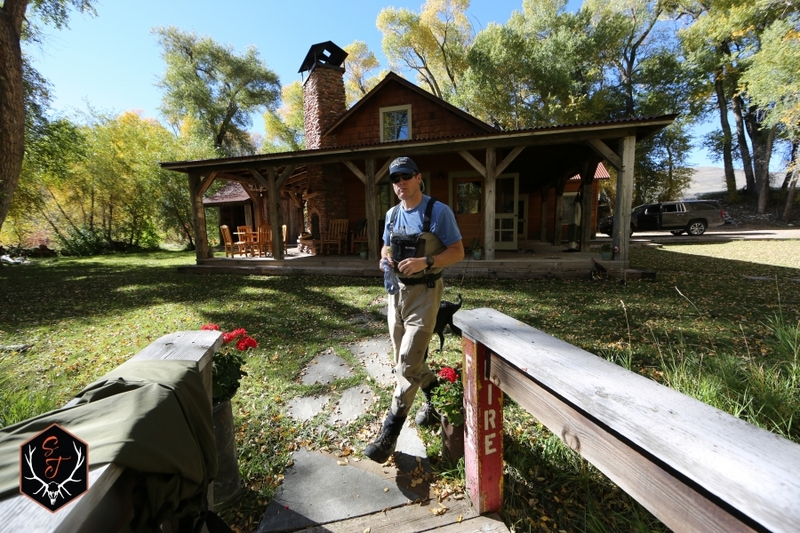 Crested Butte (30 mins) and Monarch Mountain (55 mins). 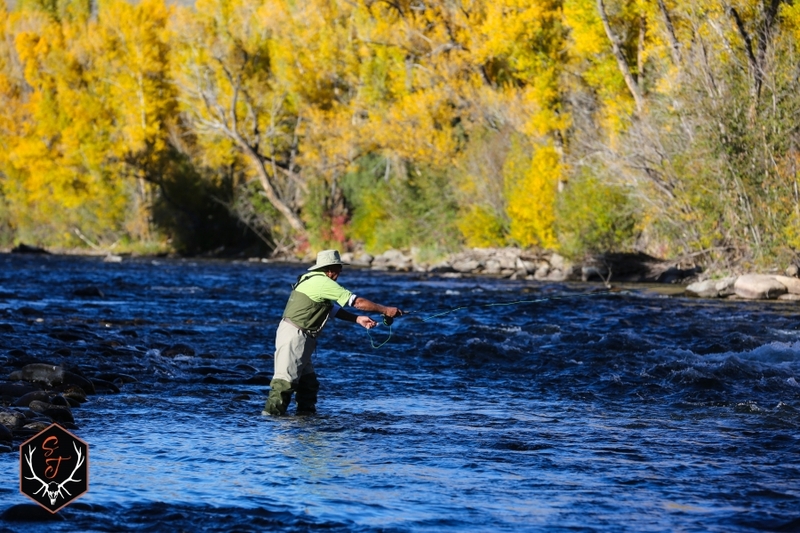 Access to all of these activities is made easy by the Gunnison regional airport in Gunnison, Colorado. 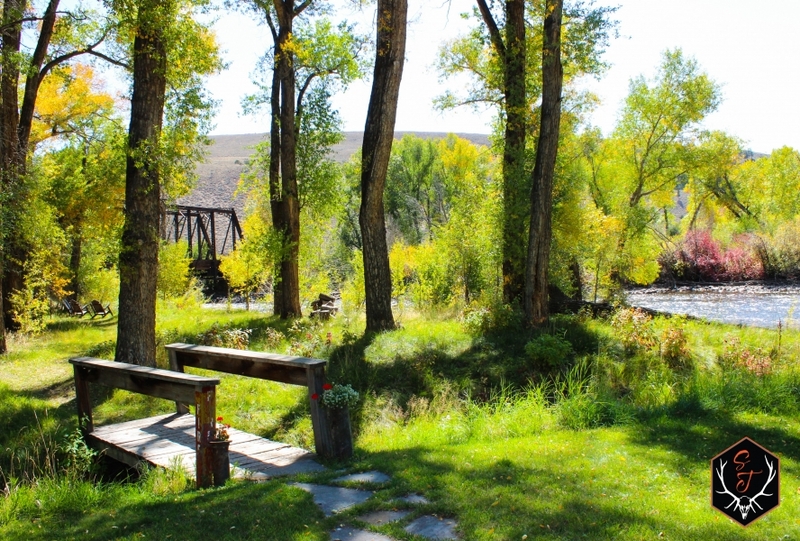 Gunnison has a plethora of restaurants, several grocery stores, sporting goods stores, fly shops, and a variety of small local shops to supply your needs and wants. 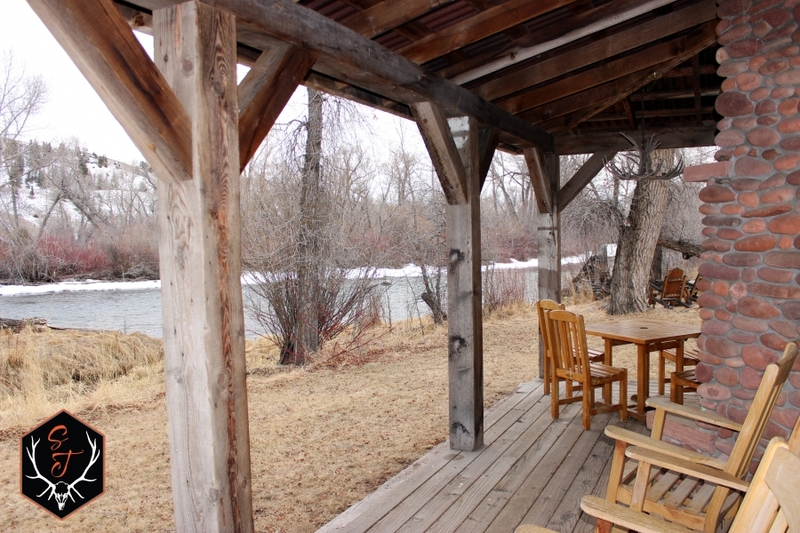 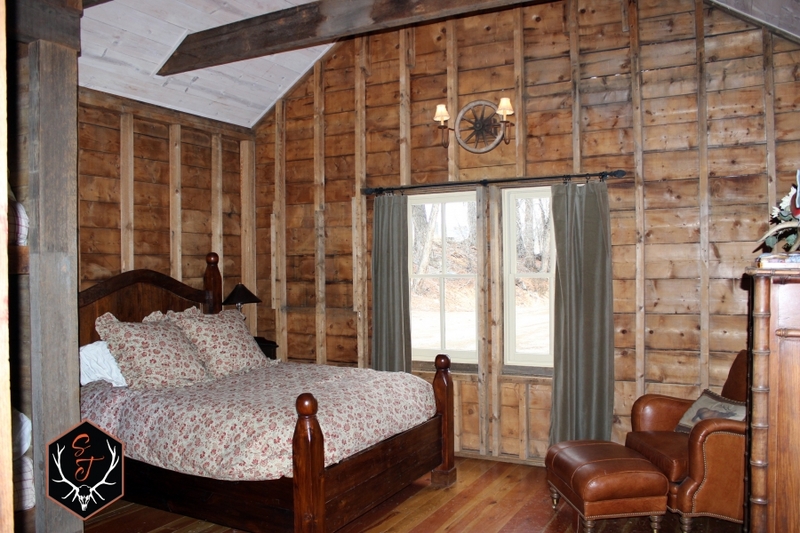 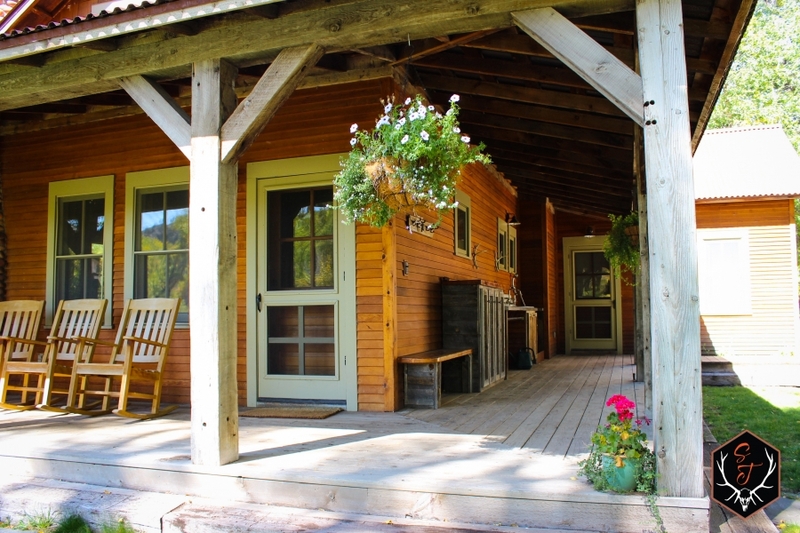 This property is a fishermans dream with endless fishing and other recreational opportunities! 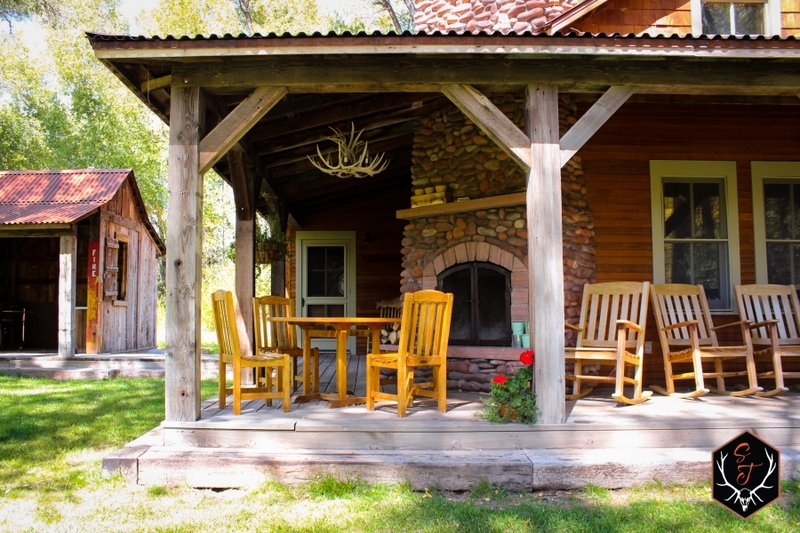 Dont miss out on the opportunity to build your dream get-away house on a ranch and location that is the complete package!